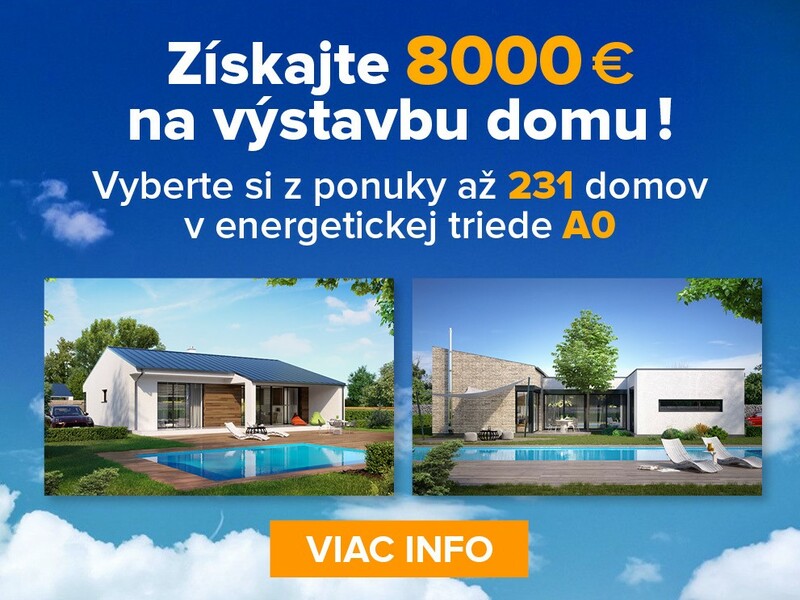 If the building will not be financed solely from your own resources and you will be using an ŠFRB loan or a mortgage from a bank, you will need an itemized budget prepared by a qualified expert. We can supply an itemized budget in three counterparts at a price of 63 € (1,897.94 SKK), inclusive of VAT, only with a design. If you order a report and assessment and an itemized budget together, the total price is 82 € (2,470.33 SKK), inclusive of VAT. When ordering a six-print completed design, you receive the report and assessment and the itemized budget free. In the event that you plan to have your single-family house constructed by a building contractor or partially contracted, we recommend you order a report and assessment, which exactly corresponds to the structure of a itemized budget and serves to make the selection process quicker, where several construction firms have the same supports to prepare preliminary quotes, which you can quickly compare. We will supply you a report and assessment in 3 counterparts at a price of 29 € (873.65 SKK), inclusive of VAT, only with a design. When ordering a six-print completed design, you receive the report and assessment and the itemized budget free. In competitive bidding or any other selection procedure to have a construction firm build a single-family home, it is necessary to start with the complete design documentation, individual investor specifications, a specific construction site and the actual marking of the structure in the field. The report and assessment is prepared as part of the architecture and static survey. Detailed reports produced by individual professionals are included in the design after the technical reports are completed by the individual professionals. The itemized budget is detailed in the “Architecture” and “Static Survey” sections. The value of individual professional work is approximated.